Australia is one of those countries I did not immediately list as my top destination for backpacking. To my amazement, when I had reached there, I found it was one of the best decisions I had made. Initially it was tough for me as I was looking for a good destination to travel with my backpack. As a backpacker, I try to find places that have a good combination of beauty, affordability and comfort. 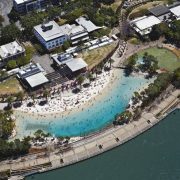 After visiting a number of places in Australia I want to share my top 5 places to visit in Australia. Let’s get started. Do you like scenic coastal drives like me? You are going to love the Great Ocean Road then. The best part that I liked about the Great Ocean Road is the native wildlife. Obviously, the surf breaks and the rainforest will mesmerise you. If you are a fan of waterfalls, you will find a few to be happy with. 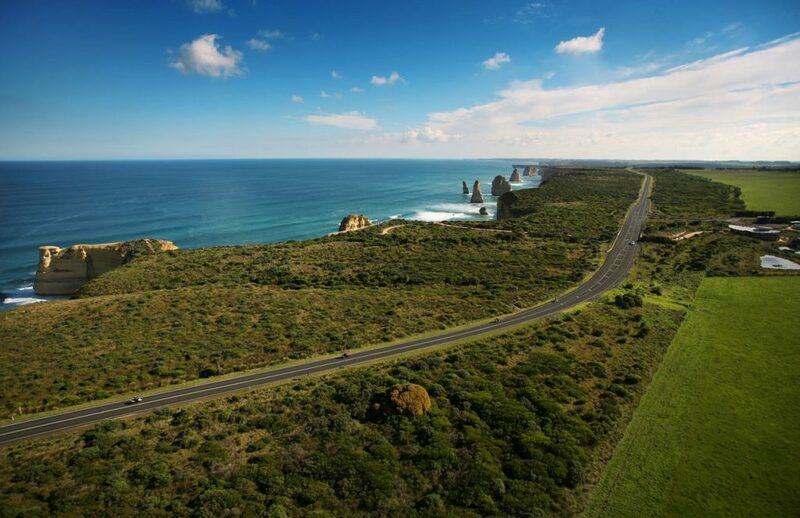 Most backpackers choose to do a variety of activities when they are on the Great Ocean Road. Don’t be deceived by the term “road” anyway. This road is more than a simple road. Bushwalking is very popular. I had to try bushwalking as I had never tried it before. I am not a surfer (I am afraid of water) but hey, you can still watch and enjoy, right? Another popular activity to do is mountain biking. If you are a fan of art then there are other activities that will excite you such as gallery or museum visits. From a backpacking point of view, you will find you are not alone. You are so close to beautiful nature; the sea, koalas and kangaroos. They are always there to be with you anyways so you are never alone. The Great Ocean Road is definitely one of my top picks. This national park is known as the largest coastal area in Victoria. Well, if you are a regular backpacker here, you will know that people refer to this place as the Prom. What’s the reason behind that? The reason is because this is a place to love. If you are romantic and still an alone backpacker like me, this is a great place to have a good time. The reserve is literally huge. Do not expect to see a small “park” when you come here. The reserve is around 50,000 hectares in terms of length and the whole thing is a gem for the beauty seekers. Let’s talk about activities now for a second. What can you do there? The most common activity among backpackers is camping. Camping is fun and when you have a clear sky and rivers all around you, it gets even more enjoyable. The only thing that I would want to warn you about is the heat. Australia can be a hot place at times. Make sure that you know about the temperature and plan accordingly. It is ironic that the sky is the clearest when the weather is hot. Overall, a great place to spend a day whether you are a backpacker or a couple madly in love. Do you like beaches? I know, right? What’s new in a beach? They are crowded anyway and the unwanted attention is everywhere. If you think the same, this coast is going to change your mind. 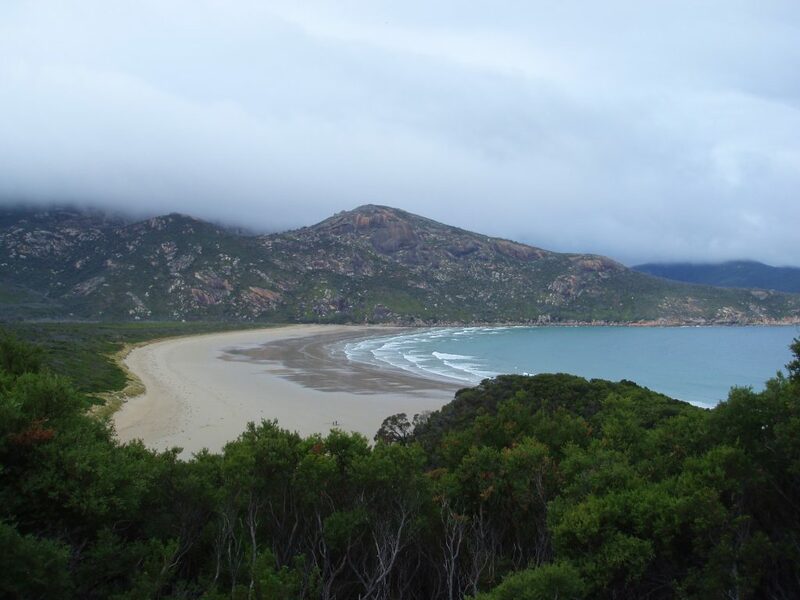 The Sapphire Coast is a mix of great trails and beautiful beaches. I have been to other beaches before including some really good ones but this is different. This beach is all about sanity and calmness. I know that not every backpacker seeks for calmness and saint beauty. But if you are of my type, you will love this place. So basically, the reason that most people do not end up being here is because this is a joint point between Sydney to Melbourne. 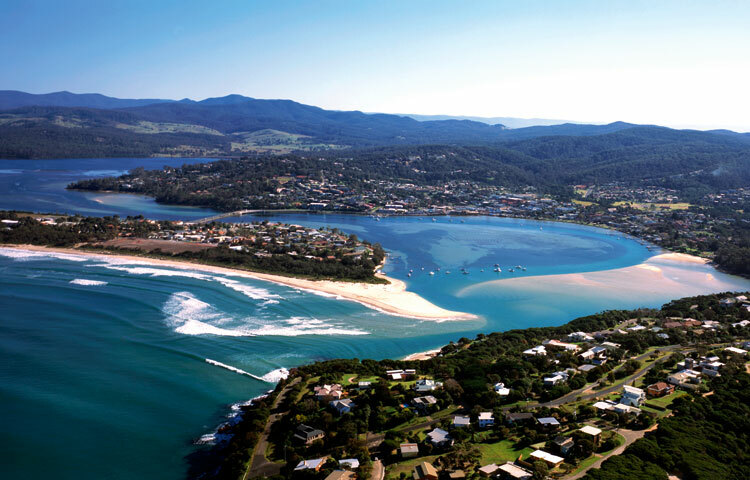 The Sapphire Coast will come in the middle point when you are going to Melbourne and oh boy, the scene is amazing! Goldfield might not be the most appealing thing on earth but this is definitely one of the least common things that you will be able to experience. Also, the old towns along with great food (their oyster is very famous) will appeal you. Basically, it is a china town with some differences. The differences being calmness, a great beach and forest. In my backpacking experience, I have found some geeky backpackers who only visit places that have beautiful islands. If you are one of them, I am sure, you know about Fraser Island. Unlike the top 3 picks of mine, this is a popular one as this has been featured in different movies. There’s a chance you’ve seen it in a movie. 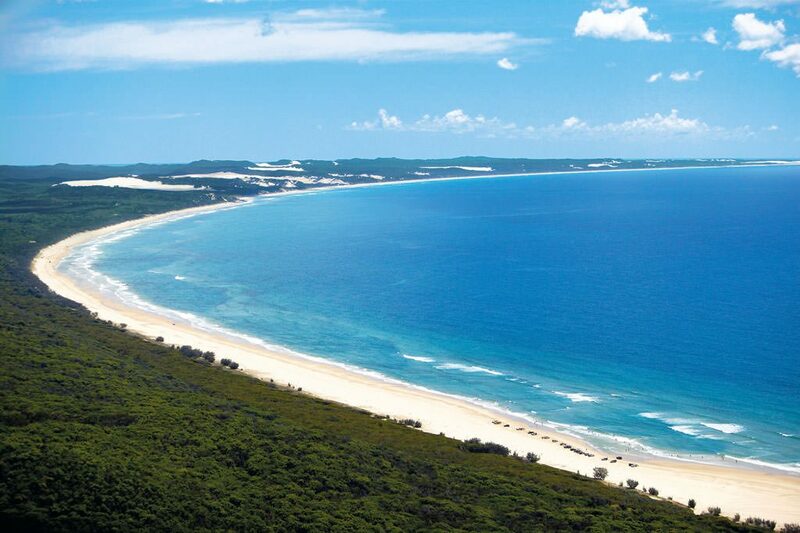 Fraser Island is known to be the largest sand based island in world. This is a world heritage and as a bonus, you get to see a beautiful rainforest too along with the island itself. What does this offer? Hold your nerve! Have you ever climbed a sand blow? You can do that here! You can also swim in one of the many freshwater lakes. When I say many, I literally mean 100s of them. If I had to pick one negative thing about this Island, then that would be the crowd. As this is a popular destination, it keeps on being overcrowded. The Outback and red center of the country is in absolute contrast to the 36,735 coastal kilometers of the Australian mainland. Desert, steppe, red sand, dried-up bushes, water springs for bathing, dingos, emus and a lot of natural beauty. If you take a trip through the middle of the country via Uluru (the native name for the Ayers Rock), you will be surprised by a rocky cliff rising about 350 meters high. Uluru is situated about 340 kilometers southwest of Alice Springs and is located in the “Uluru-Kata-Tjuta National Park.” For the Aboriginal people of Australia, this rock is very special. It is considered a sacred place to the “Anangu”; i.e. the traditional Aboriginal owners of Uluru. A walk around the sacred rock is worthwhile, as there is a lot to discover: wall paintings of the Aboriginal people, water holes as well as different stone structures and shapes. 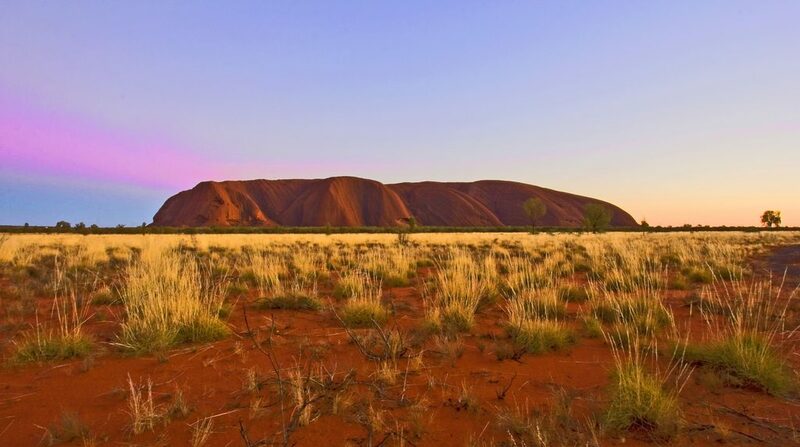 Although there is the possibility to climb Uluru, however, the local Aboriginal would prefer visitors not to climb Uluru. Uluru is a holy landmark, which should not be climbed, and on the other hand, they do not want to be responsible for causing people to be injured in the ascent. Over 35 people have been injured in the past year. This is the place where you can experience the Aboriginal culture, but at the same time it is confronted with the sad aspects of the European settlement of the country and learns more about the enormous importance of the Australian landmark for the country’s tourism. There are free guided tours of rangers as well as paid tours from different providers. A hike (or bike ride) around the Uluru is very worthwhile. Particularly the sunrises and sunsets are very impressive, for which special platforms and viewing area have been made. Uluru is remarkable for changing color at different times of day and night. The rock is made of sandstone which reflects the light of sunset and sunrise. From Uluru, you can visit Kata Tjuta, an extraordinary rock formation consisting of 36 different mountains. Here, too, you can undertake different hikes and explore the special surroundings. 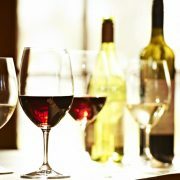 Since the temperatures can be over 40 degrees during the day it is worth starting early. (Hint: enjoy sunrise from the less visited point of the Kata Tjuta). If you are already in the middle of the country, a visit to the Kings Canyon in the Watarrka National Park is also recommended, even if this is still 300 kilometers north-east of Uluru-Kata-Tjuta National Park. The 100-meter high rock walls offer impressive views and great hiking possibilities. The “Rim Walk” (6km, 3-4 hours), a circular route along the top edge of the canyon is particularly impressive. Also due to the high temperature start your journey early or late during the sunset. I enjoyed Australia a lot and didn’t regret it one bit. This is not the case with most of my backpacking experiences. These recommendations are based on a trip from Melbourne along the east coast to the north via Sydney and Brisbane to Cairns, through the Outback to Darwin and via Alice Springs and Adelaide back to Melbourne. 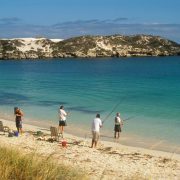 For this reason, you will not find any recommendations and travel tips for Western Australia.